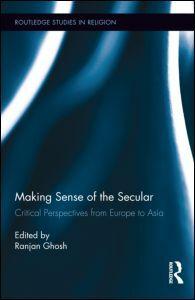 “This book offers a wide range of critical perspectives on how secularism unfolds and has been made sense of across Europe and Asia. 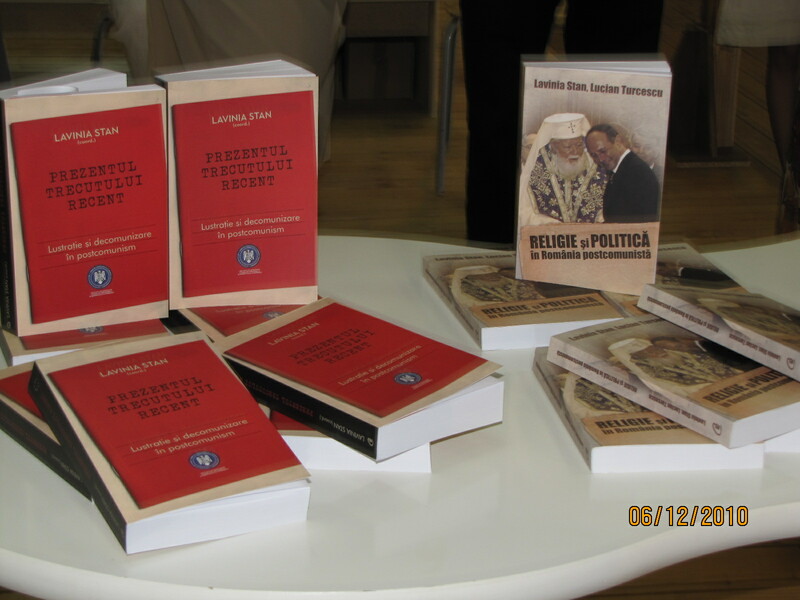 The book evaluates secularism as it exists today – its formations and discontents within contemporary discourses of power, terror, religion and cosmopolitanism – and the focus on these two continents gives critical attention to recent political and cultural developments where secularism and multiculturalism have impinged in deeply problematical ways, raising bristling ideological debates within the functioning of modern state bureaucracies. 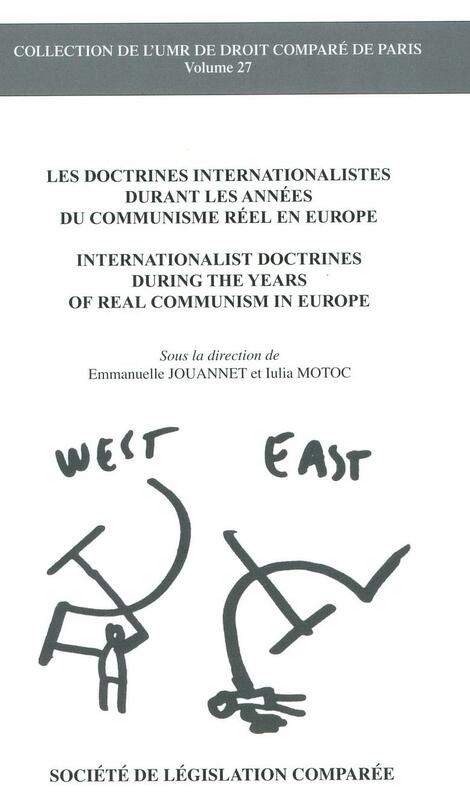 A new book, titled Les doctrines internationalistes durant les années du communisme réel en Europe was published recently by the Société de législation comparée. 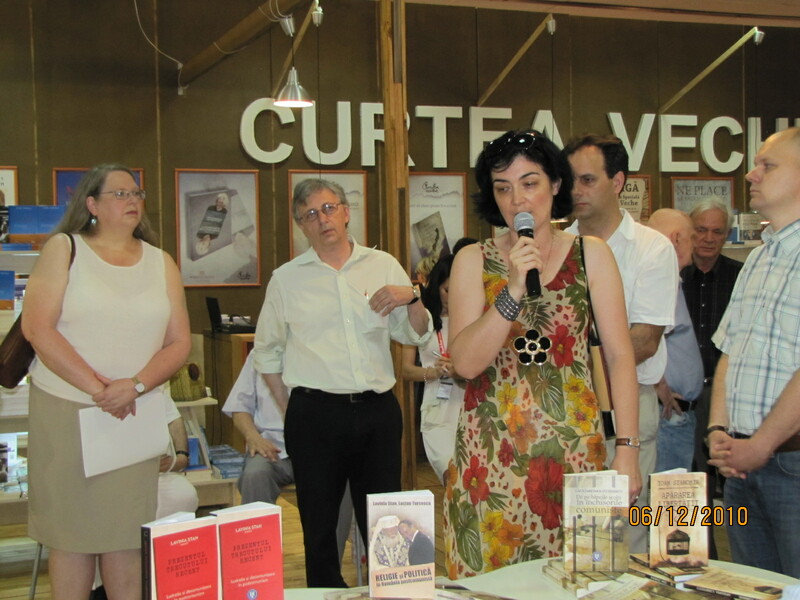 Edited by Emmanuelle Jouannet and Iulia Motoc, the book includes a chapter on “Church and State under Real Socialism,” which I wrote with my husband, Lucian Turcescu. This site includes more information on the volume. The book is also available on Amazon. Three reviews of three books I enjoyed reading were published in European Legacy, the journal of the International Society for the Study of European Ideas. They are signaled here, too: http://philpapers.org/rec/STAGGM. They are: Gabriel Garcia Marquez: The Early Years by Ilan Stavans, Principles of Government and Politics in the Middle Ages by Walter Ullmann, and Stalin’s Genocides by Norman M. Naimark. 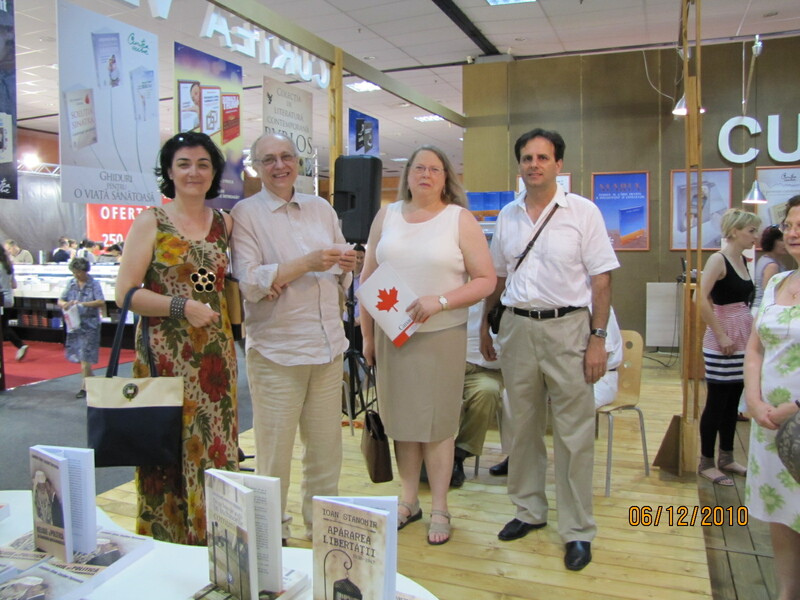 Whether or not you have a facebook account, you may still view pictures from our recent book launch in Bucharest by clicking on the link below. 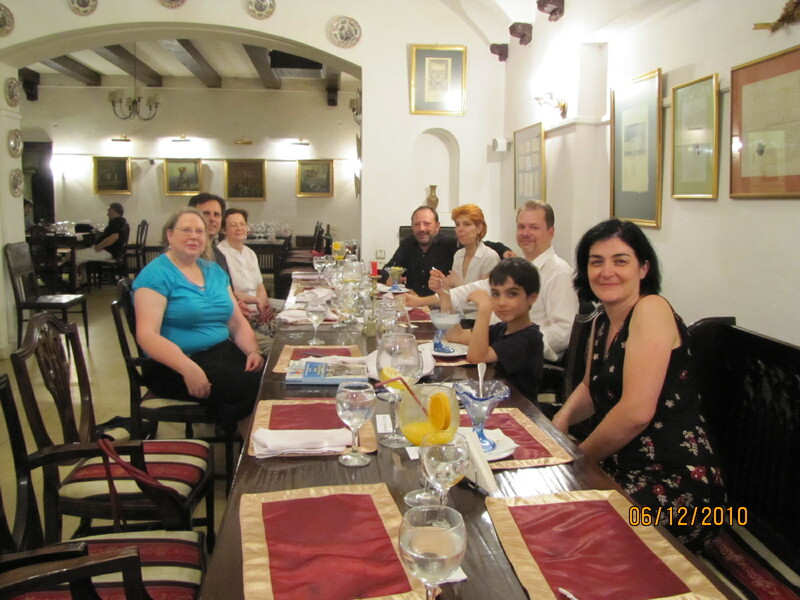 We take this opportunity to thank all of you who have been in Bucharest on a hot June 12 showing your support.